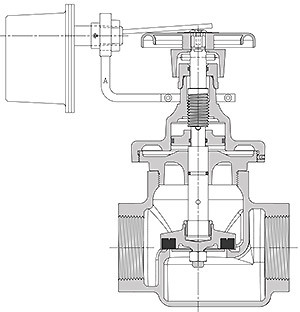 Elkhart’s Pressure-Matic is a true pressure reducing valve, operated automatically by inner hydraulic controls. 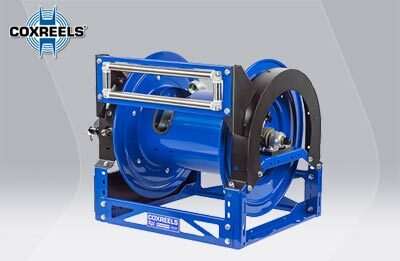 No diaphragms, springs or outside controls are involved with the unit, the action being completely dependent upon conditions at the nozzle or sprinkler system. 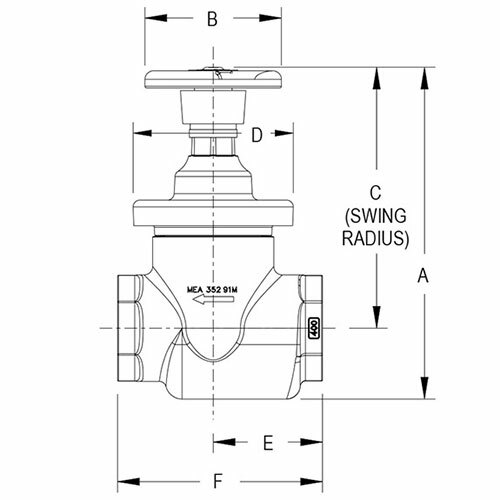 Elkhart Brass offers 18 different valve pressure types/ranges for building systems. 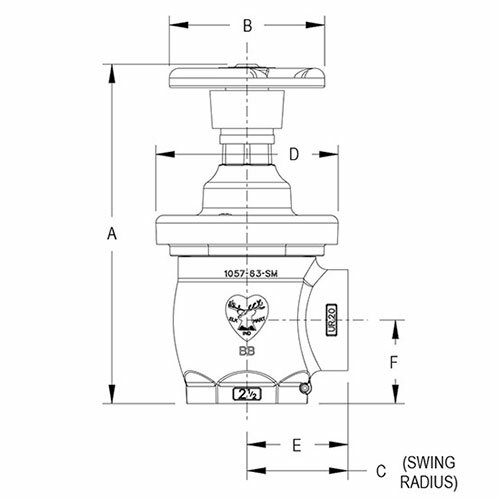 Inlet pressure up to 400 psi (27.58 bar) is controlled under all flow and no-flow conditions. 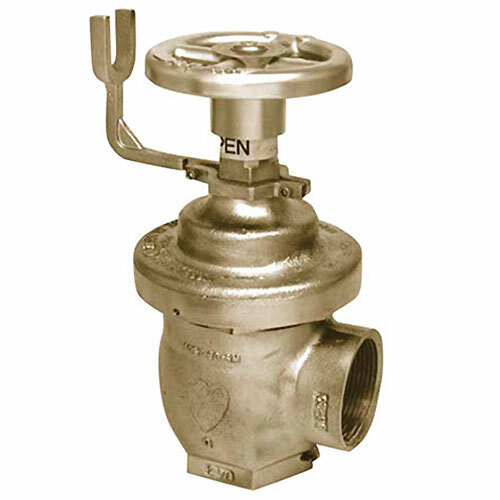 The UR valve series may be used as a standard shut-off. 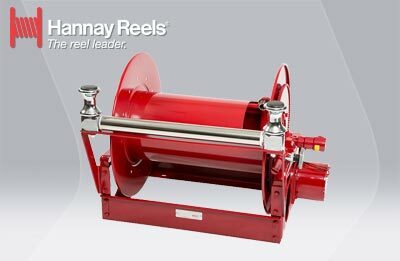 The valves are completely tamperproof. They fit all existing cabinets where 11/2” or 2 1/2” valves are currently in use. 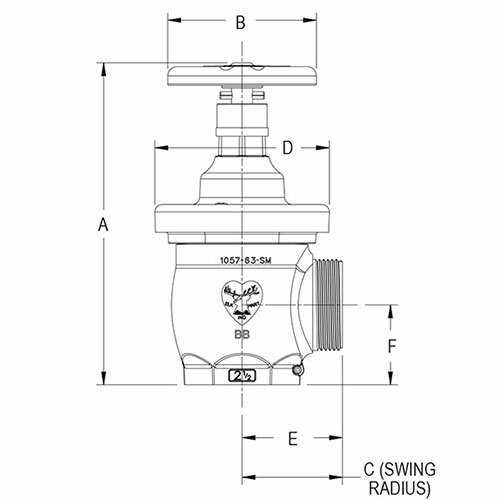 UR Series valves not intended for use in salt water applications.